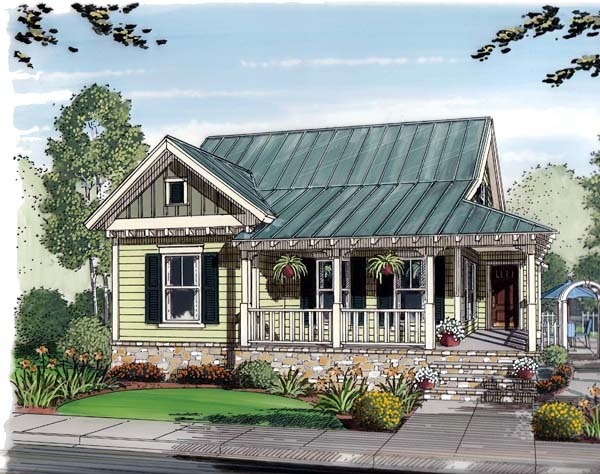 Question: What is the difference between house plans 30502 and 30508? According to plans square footage in rooms is same in both plans. We would be interested in extending the whole right wall about 2 - 3 feet to make utility, dining, etc. bigger. Thank you. Answer: Thanks for contacting us. Plan 30508 has a staricase for access to the basement. 30502 was the original plan without the basement. The changes you requested can be made. Actually, the idea behind our "Conceptual Designs" is that changes will always be made to the plans. Therefore, these "concept plans" are not complete construction documents. They're in a format that makes changes very easy to accomplish. 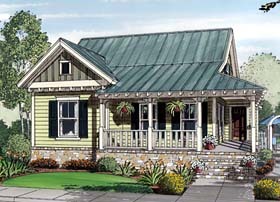 Designers at Family Home Plans can also make these changes and complete the plans. However, it's been my experience over the years that there are many advantages to having the final construction plans created locally....once again, this is the reason I came up with the idea of "conceptual designs." Please let me know if I can be of any assistance. 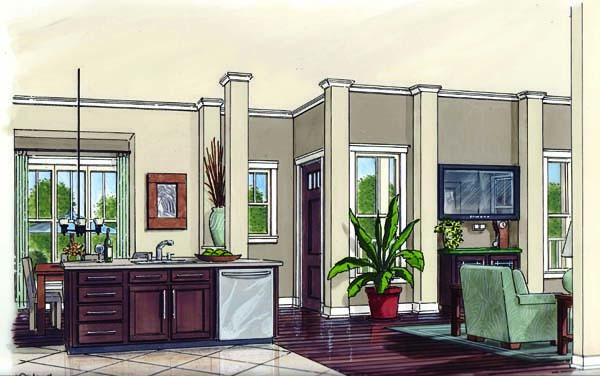 You can download a sample set of Conceptual Plans on our website. 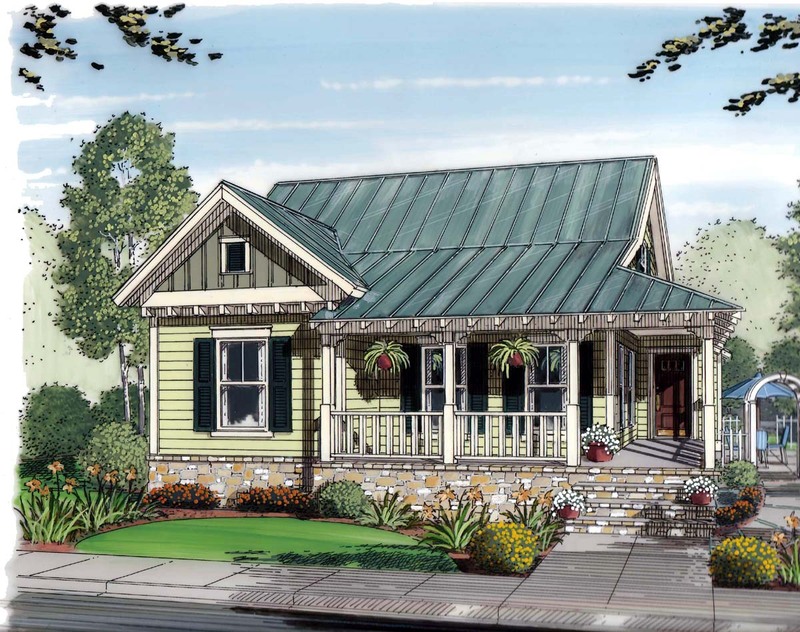 Garage is not included with base plan. Please see recommended Garage Plan 30503.